Radiohead producer Nigel Godrich unveileds the first live dates set for his new band, Ultraísta. 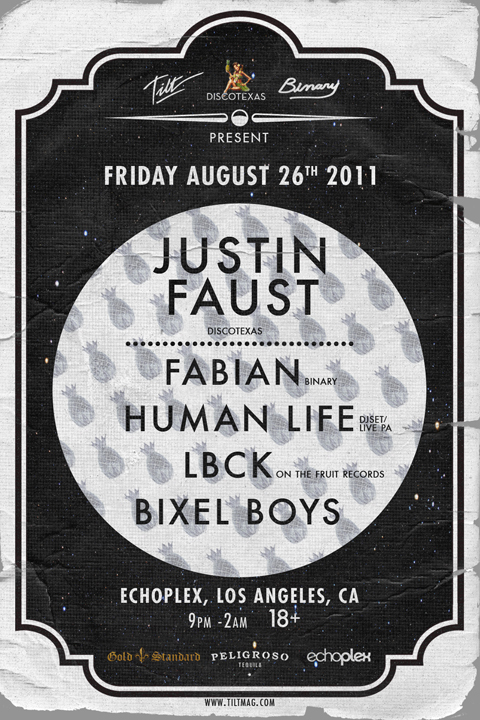 Justin Faust – Fabian – Human Life – LBCK & Bixel Boys @ Echoplex – Friday August 26th! 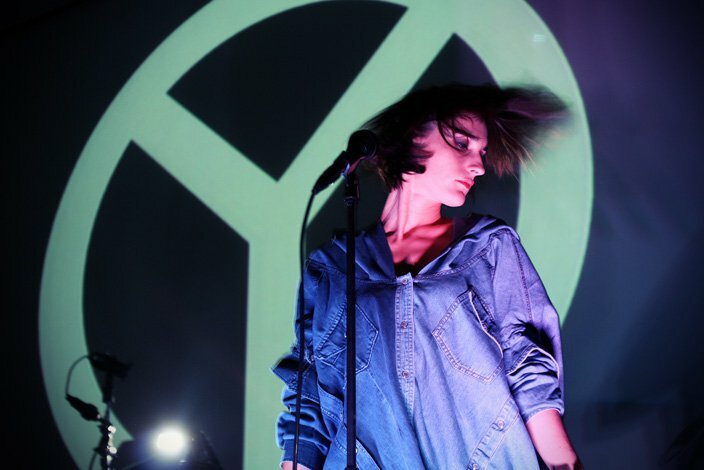 DISCOTEXAS IN LOS ANGELES! 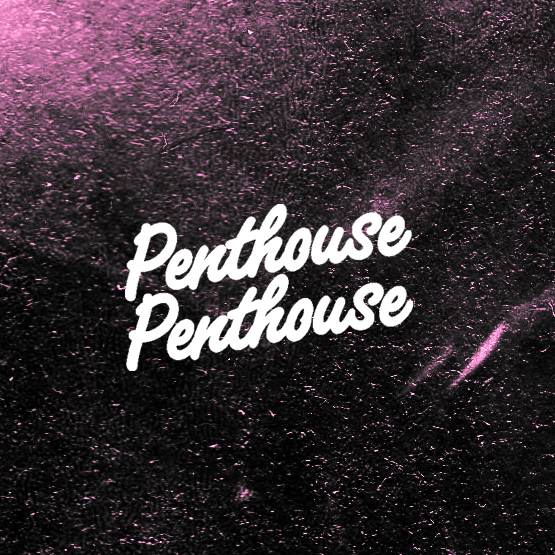 Check Yo Ponytail 2 … The Death Set // The Gaslamp Killer // Ninjasonik…. 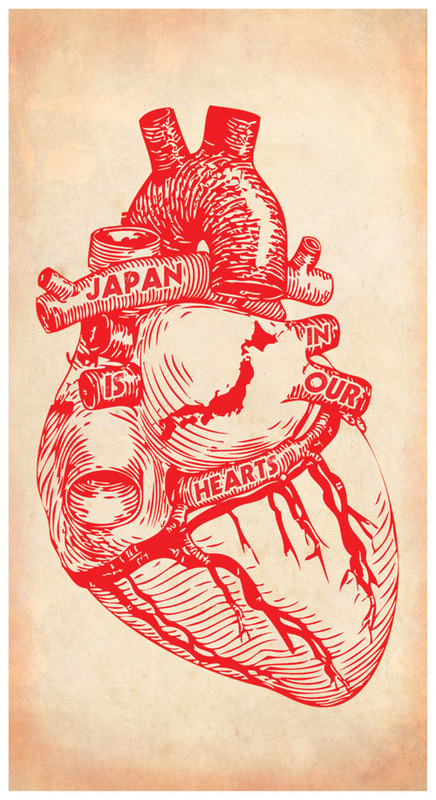 AND more!! Review of CYP2: Big Freedia, Pipes & More! Big Freedia Tomorrow in Los Angeles at CYP2! TILT Ticket Giveaway! 3 Pairs!